Late summer and early fall are marked, in some homes, by hot kitchens and the signature "tink" of sealing lids on jars pulled from boiling water canners. 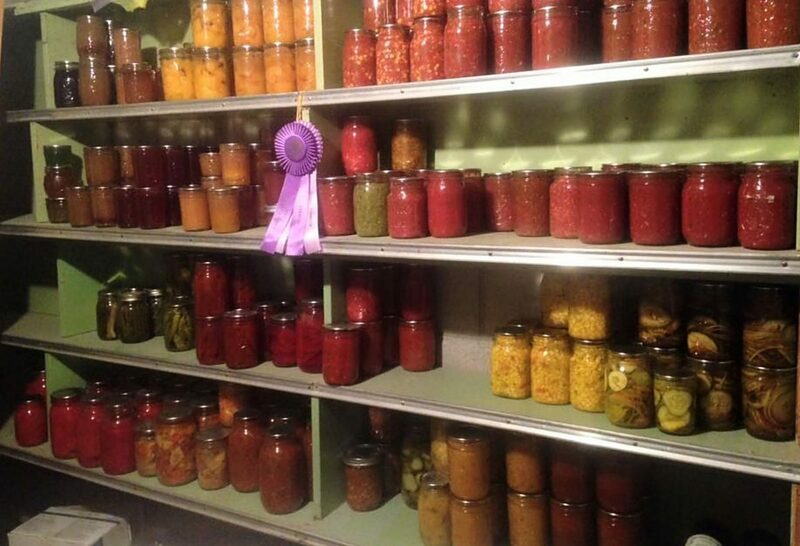 As people stretch to be in touch with their food and its source, many women are learning canning, one of the skills of their grandmothers. 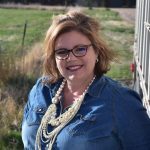 Edie McSherry, an Extension Educator, Food Safety Programs in the Larimer County office of Colorado State University Extension, said her canning and preserving classes are being filled with young adults, more men, and women who are tying to recapture the magic of old family recipes. This is a hot time to join one of McSherry's classes as people are hoping to capture summer's bounty in glass jars and in the freezer, for use through the winter. When teaching water bath canning classes, her emphasis is on doing so safely. "When we can, we place food in jars and heat it to a temperature that kills microorganisms to inactivate the enzymes in the food to keep its good quality," McSherry said. "When we heat it, and later cool the jars, it forms a vacuum seal and that's what makes it shelf stable for storage." McSherry, a CSU-educated food scientist, said the first step is determining which canning method is appropriate for the food being preserved. 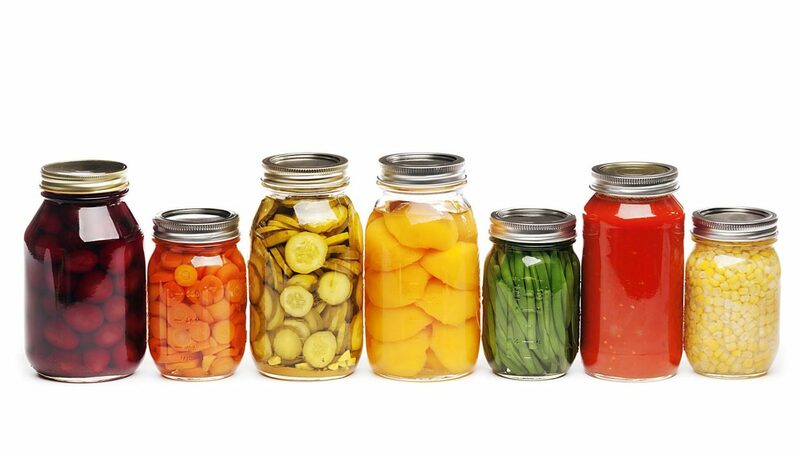 High-acid foods like fruits, jams, jellies, relishes, tomatoes and pickles are high-acid foods that can be preserved through water bath canning. Botulism is the main foodborne pathogen in canning and Clostridium botulinum doesn't survive in acidic environments, leaving the main concern of other spoilage agents like mold that are killed at high heat. When preserving low-acid foods like vegetables, meat, and beans, a pressure canner must be used to ensure safe storage. "A pressure canner can get to a much higher temperature inside because the pressure increases the temperature inside that closed environment using steam," she said. "Botulism can survive in those foods with lower acidity,"
Water bath canning, the simpler of the two methods, is a good place to start, McSherry said. Pressure canning can be more intimidating to many home cooks but is a method she said they can move into once they master boiling water canning. Botulism, she said, is heat resistant so low acidity foods must be canned at a much higher temperature, about 240 degrees, to become shelf stable. In addition to temperature, regardless of the canning method, home canners must adjust their times to the higher altitude. "We have some unique circumstances even here at 5,000 feet along the Front Range," she said. "Our water boils at a lower temperature, we have lower atmospheric pressure, so we have to compensate for those things by adding time to our boiling water canning and adding pressure to our pressure canning to be able to achieve those higher temperatures that are a little easier to get to at sea level." As Colorado farmers take their harvest to consumers, home canners are busy canning salsas, jams and jellies, tomatoes and pickles. McSherry said the state's famous Palisade peaches have been a source of excitement as well as pickling cucumbers, and salsas made with the abundance of peppers. While southern Colorado is well known for green chiles, especially those fire roasted on the farms, McSherry said freezing is the safest way to preserve that ingredient for later use. 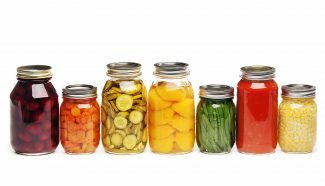 For safety's sake, McSherry emphasizes to home cooks that it is best to stick with tested recipes for canning. Recipes are tested for acidity and pH, the density of the food, and the proper temperature and cooking time whereas home recipes don't have that level of testing. For current and credible recipes and information, McSherry recommends CSU Cooperative Extension, either through county offices or online. The Larimer County office, as well as many other offices, offer food preservation workshops. Master Food Safety volunteers are also on call Monday through Friday to answer canning and food preservation questions. The website maintained by the National Center for Food Preservation through the University of Georgia Extension is also a wealth of information and recipes that have been rigorously tested for safety. CSU has also unveiled an app called Preserve Smart, that is home to all of the information found on the Extension fact sheets. It has a tool to determine elevation and cooking time adjustments and is available in the App Store and is also web-based.